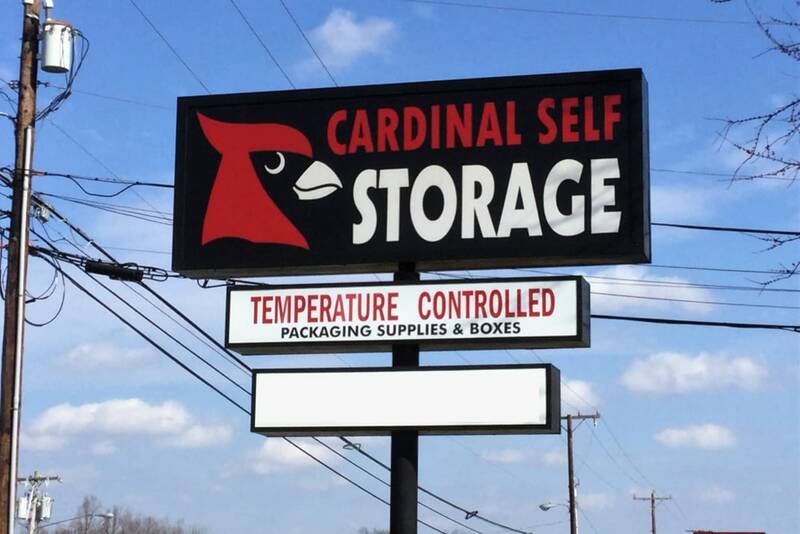 At Cardinal Self Storage, we offer all the premium features you’re looking for in a storage facility. Our grounds are fully fenced with a 24-hour digital surveillance system. 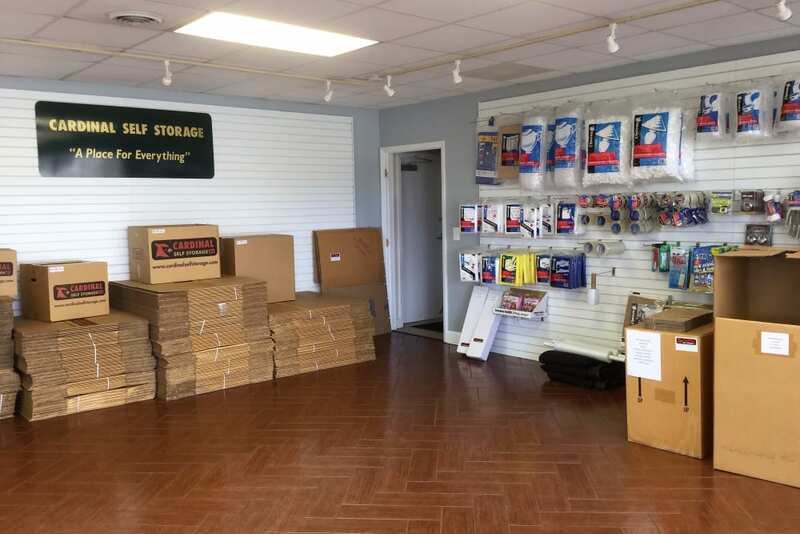 We have all the equipment you need for a smooth move, including packing supplies, dollies, and carts. We even offer a free truck rental for you to use the day you move in. Whether you want a conventional unit or a climate-controlled one, we have the perfect option for you. Climate-controlled storage is perfect for temperature-sensitive items like artwork or electronics. 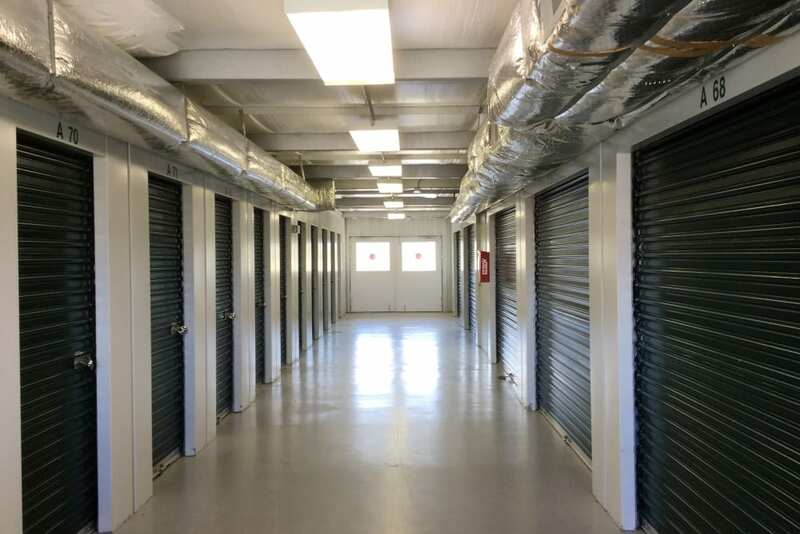 All our storage units are on the ground floor for easy access, and you can reach your stuff 7 days a week via our electronic gate. 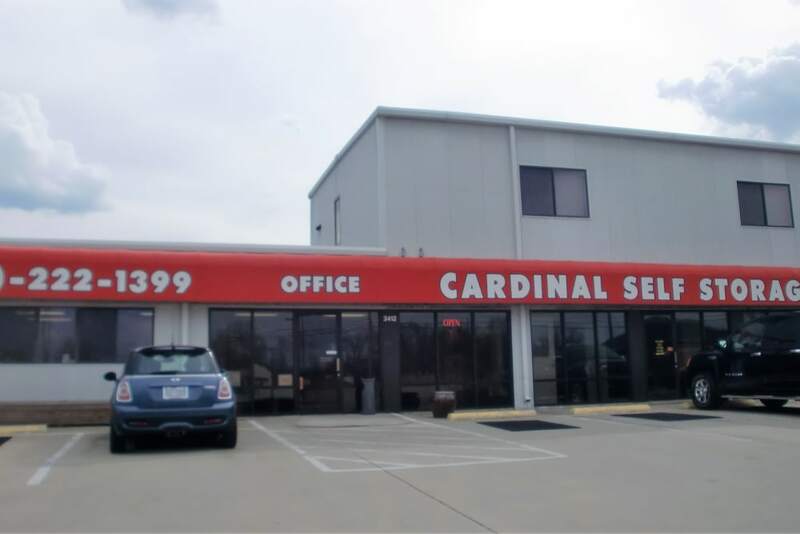 With no deposit required, no administration fees, and month-to-month rentals available, Cardinal Self Storage - Burlington is an easy choice. Talk to our friendly staff today and figure out which unit is right for you. 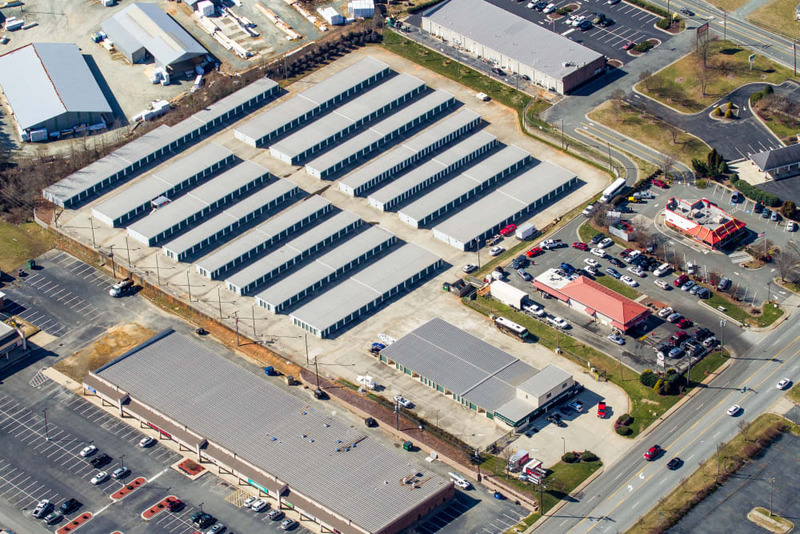 Visit our Unit Sizes page for all the specifics.